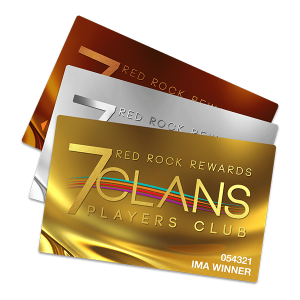 Guests must have 7 Clans Players Card to be eligible. Guest may only use two match plays each day, even if the guest meets the eligibility requirements for more than one category. 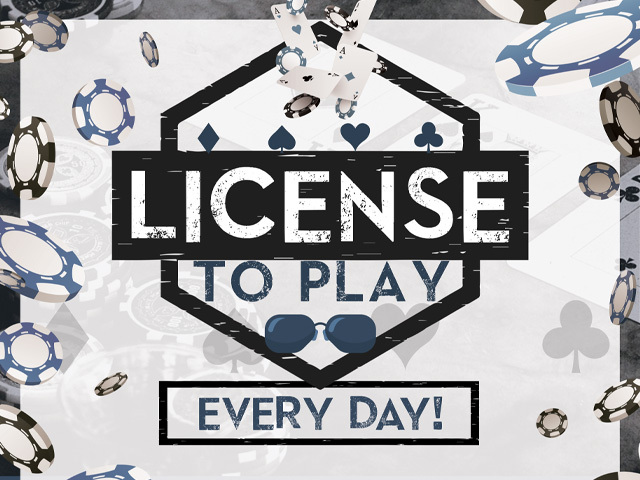 All of the above valid, plus OG&E Employee ID eligible at Paradise Casino.